The students are back to school, the days are getting shorter, and now it’s time to get ready to get back to business! 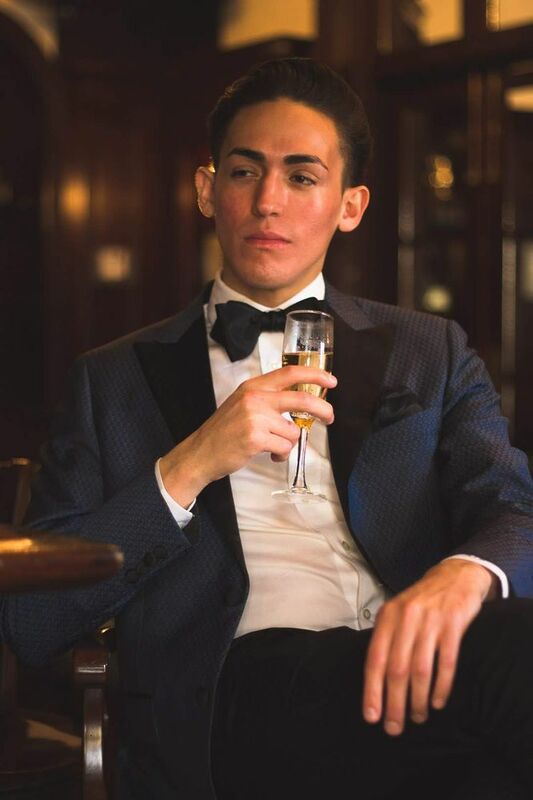 Make sure you look like you’re ready to close that deal or pitch that sale! This season, three piece suits, plaids suits, and dressy-casual looks are reigning the scene. 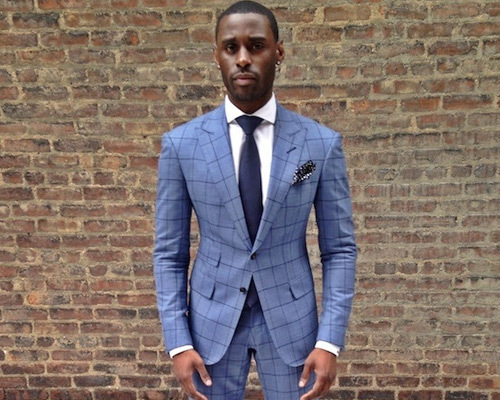 Plaid suits and windowpane suits are taking over the fashion scene as one of the hottest trends, and is a perfect way to seem more powerful or more collected than your competition, or can also make you appear more interesting when pitching sales! 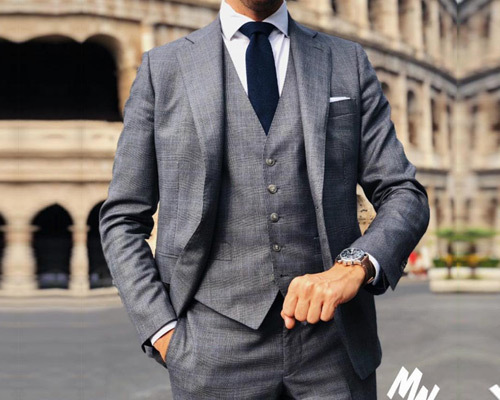 Do business-casual the right with a casual, yet classy suit! 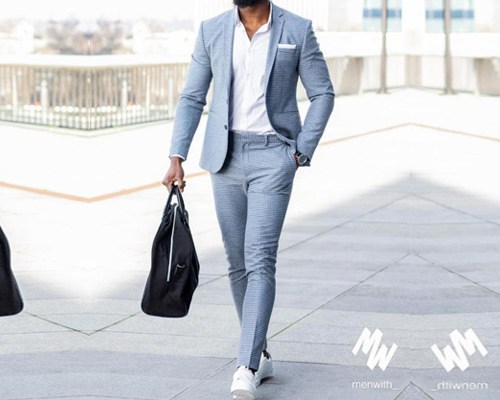 These suits are perfect to wear with no tie, and are perfect Friday looks for in the office, and after hours without having to go home to change. The blazer is the perfect thing to throw over a pair of jeans on a busy morning when you’re rushing out the house! This makes business casual so easy, you just can’t mess it up. Make sure you have a few of these handy. The casual dress shirt is the epitome of ultimate comfort and dressiness in Menswear! As long as your shirt is custom-fitted to your body and your outfit is color-coordinated, you should be golden with this one!